of craftin’ and what better way to get your mojo flowing than with a great sketch! Guest Designer for the month of June…Shirley Bee! She does fantastic work so we know we are going to enjoy her time with us! 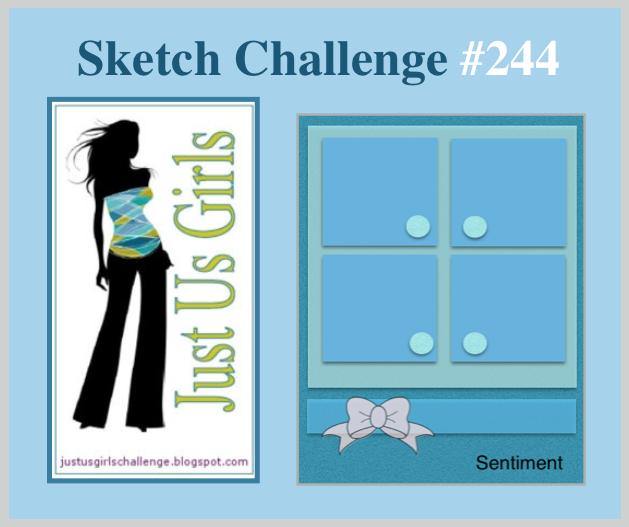 wonderful teammates did with my sketch…and then please join us! you will be in the running to be chosen as our Guest Designer for the month of August. Categories: Cards | Tags: Card making, Cards, Congratulations, rubber stamps, sketch challenge, stamping, Stamping Up | Permalink. Great sketch. 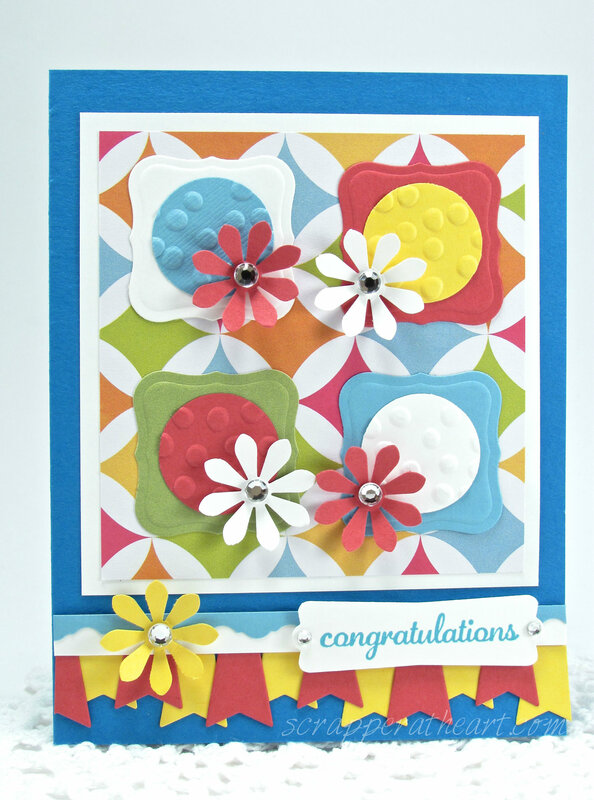 Love your colorful card and cute flowers. Have a great weekend my Friend. Lots of colour here and I have that flower punch too 🙂 darling card. Wow is this bright and cheery! Love it! This sketch was very cool and I love all the elements you used to pull this beauty together! That’s a tough sketch but you made it look easy with your pretty papers and flowers! What a great card! I love your take on the sketch with the shaped squares and flowers! Love all the fun colors! Nice job!